Old vs. New!They both look great just in different ways! 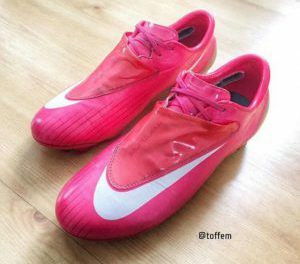 The old boot is back from 2006 and regarded as one of Nike’s best football boots ever the Nike Mercurial Vapor III in it’s release colourway. 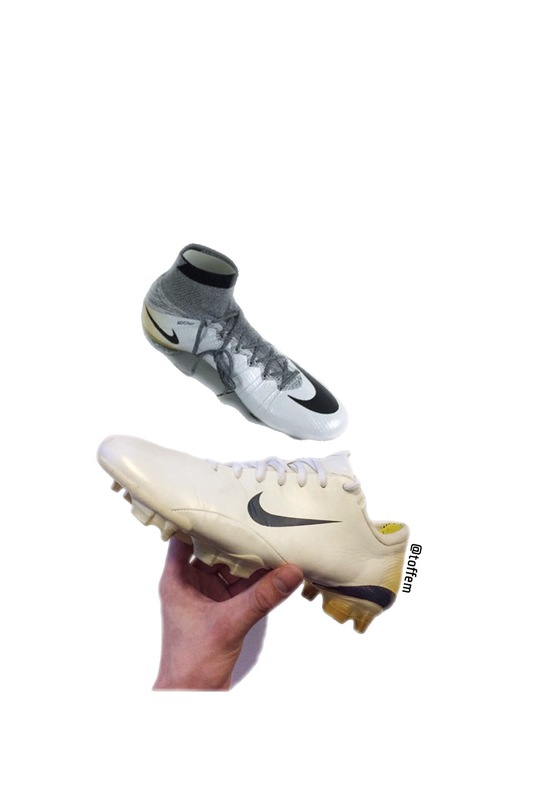 Last week Nike released a limited edition boot that is a remake version of the old ones, Nike Mercurial Superfly IV CR7 324K to contribute Cristiano Ronaldo’s great goal scoring form. Sadly the boots were not numbered but there is speculations between 324-500 pairs made in the world.